Ever wondered how games are made? 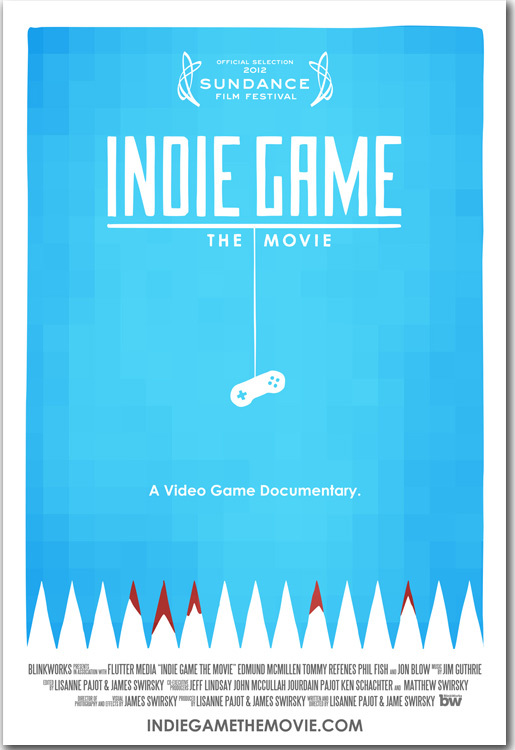 Then the highly-acclaimed "Indie Game: The Movie" just might float your boat. The documentary film finally gets digitally released today with numerous ways to grab your hands on it. You can get it via its official website, via iTunes and yes, a first for the service and most likely for the gamer demographic, via Steam. The documentary chronicles the struggles of four independent game developers who created games like "Super Meat Boy", "Braid" and "Fez". Need more convincing? Then catch the trailer after the jump.